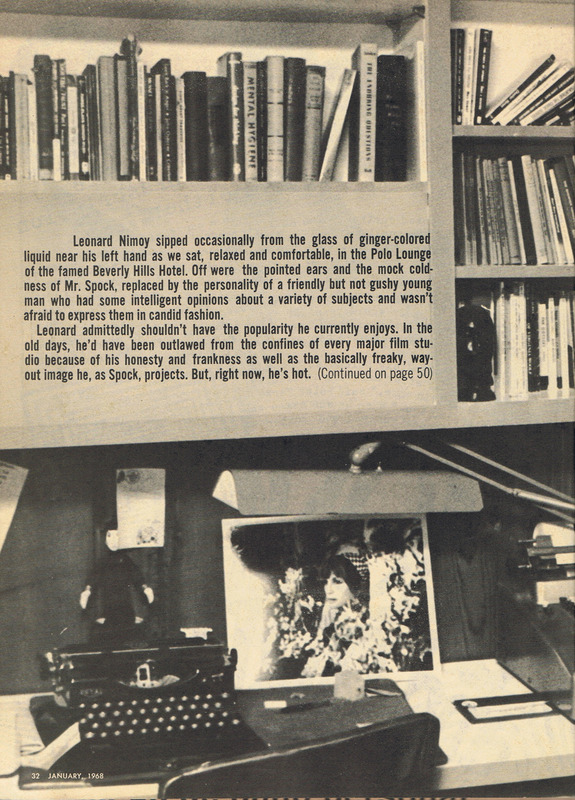 The January 1968 issue of TV Star Parade magazine featured an interview with Leonard Nimoy. 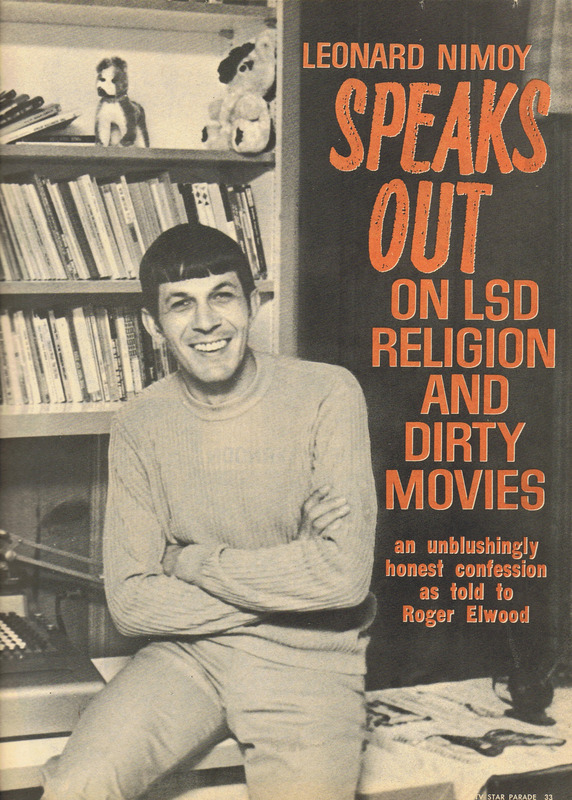 Headlined “Leonard Nimoy Speaks Out on LSD, Religion and Dirty Movies”, the interview is repeated hereunder. 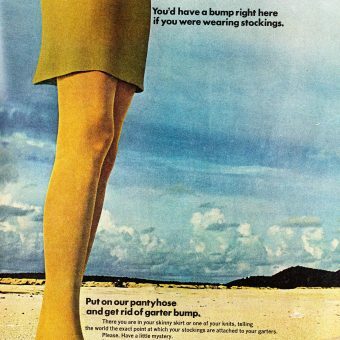 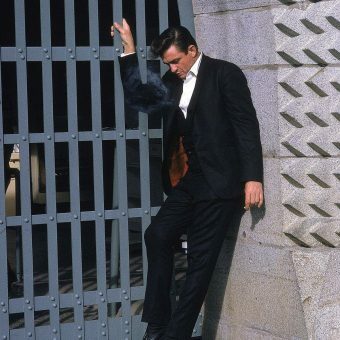 It is an “unblushing honest confession” made by the Star Trek actor to Roger Elwood in the Polo Lounge of the Beverly Hills Hotel.